Arizona District UPCI | Reaching the lost of Arizona! Once the file is downloaded, simply unzip the file to access the sermons and put them on whatever device you’d like. Need help? For PC click here. For Mac click here. 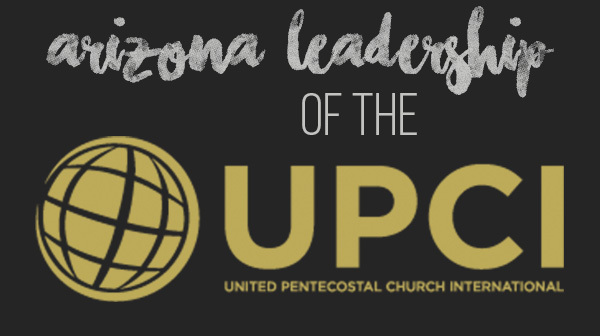 Looking for a local United Pentecostal Church in Arizona? 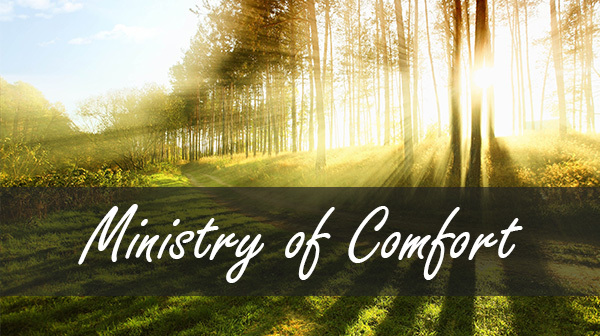 Conveniently pay your ministry dues online via credit card or PayPal.